The AXL Series is a group of architectural LED flood/area luminaires designed to illuminate parking areas, pathways, building facades, loading docks and a wide variety of other large, general site lighting applications. Yoke and knuckle mount options make the AXL-15 a versatile luminaire for general outdoor flood lighting requirements. 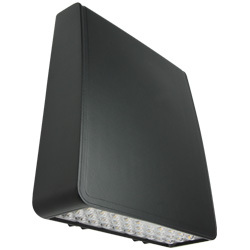 The TLED110EXP Series third generation, large, architectural, LED wallpack features an updated SSL light engine that provides 0-10V dimming as well as improvements in efficacy, lumen output and thermal management while still maintaining the consistency of our proven decorative trapezoid housing. 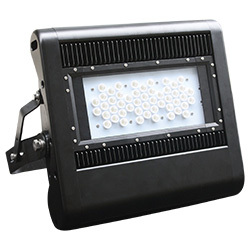 The TLED110EXP's housing is constructed of die-cast aluminum with a UV-resistant, thermoset polyester powder coated finish that provides durable protection from environmental conditions, corrosion and the the elements. 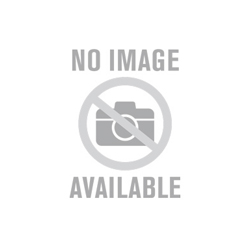 The WLZ Series LED wallpack features an architecturally relevant, low-profile, LED design in lumen packages ranging from 1500 lumens to over 12,000 lumens. Its high-efficiency light engine is designed for optimal light control and distribution with zero uplight. This family of product is offered in several size housings to complement any building exterior and accommodates mounting heights up to 35’. Integral emergency battery backup available for path of egress with cold location option. The TLED-XPF-110 Series extreme performance floodlight combines the significant energy savings of Solid-state (SSL) LED lighting and the precise beam control needed for high-performance lighting applications. 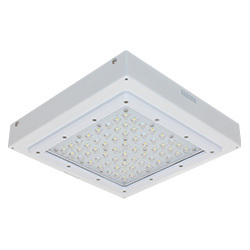 Equipped with 0-10V dimming drivers for optimized control and savings, the elegant and aerodynamic, low-profile, aluminum housing incorporates a unique, efficient heat sink that provides excellent thermal management required by the high-wattage, LED light engine. The TLED-C-G Series features upgraded SSL light engines with more performance levels to choose from as well as a housing design that is exclusive to Trace-Lite. 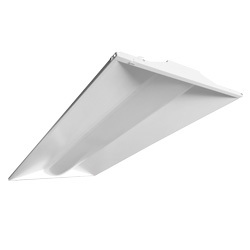 The upgraded TLED-C maintains a low-profile design and the TLED-RC is for recessed applications. All three housings are combined with our next generation, high-performance, LED light engines featuring our superior thermal management that makes the entire family an attractive, energy-saving choice. 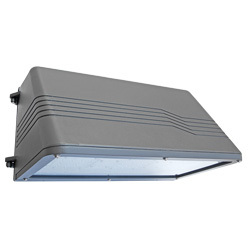 AXL-15 Series Multi-purpose, 15W, 1663 Lumens/nThe AXL Series is a group of architectural LED flood/area luminaires designed to illuminate parking areas, pathways, building facades, loading docks and a wide variety of other large, general site lighting applications. 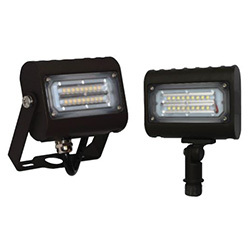 Yoke and knuckle mount options make the AXL-15 a versatile luminaire for general outdoor flood lighting requirements.